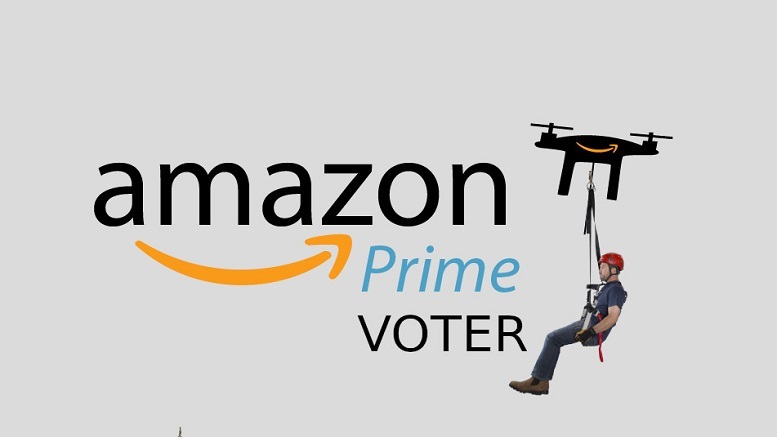 Amazon CEO Jeff Bezos said he couldn’t be more proud of his company’s latest initiative, Prime Voter, that will use drone technology to ensure isolated voters make it to the polls in 2020. 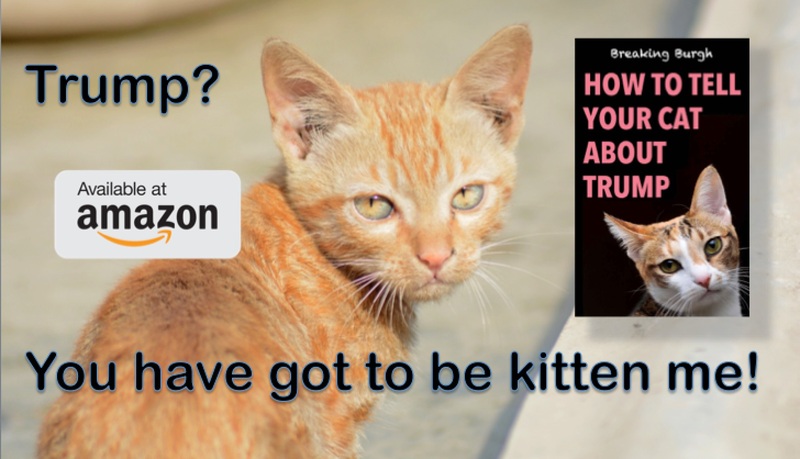 Those wishing to use the service need not worry about where they need to vote, as that will be automatically determined by Amazon drones based on the residential address they pick you up at. Bezos rejected calls that providing money for buses would be more effective. Trump supporters meanwhile have vowed to shoot down any drones believed to be carrying Democrats. Be the first to comment on "Amazon Introduces Prime Voter To Airlift Isolated People To Polls In 2020"